Some games age better than others, some age well in some part, and then there are those which might not look like much today, but have aged better than one might thing. 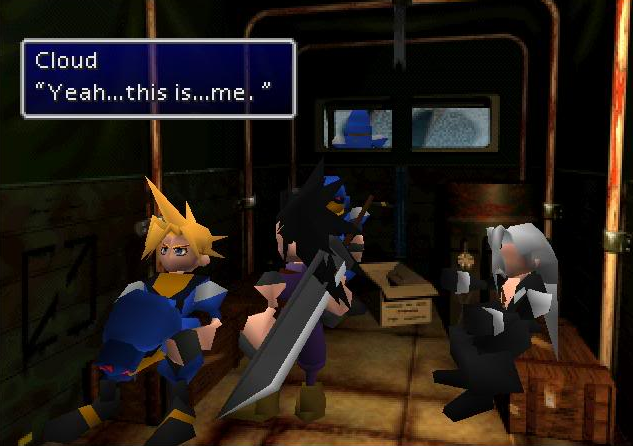 Final Fantasy VII does not give a great first impression compared to other better looking titles today, but when you sit down and dig into it, there are plenty of reasons to see as to why this is still a great rpg. 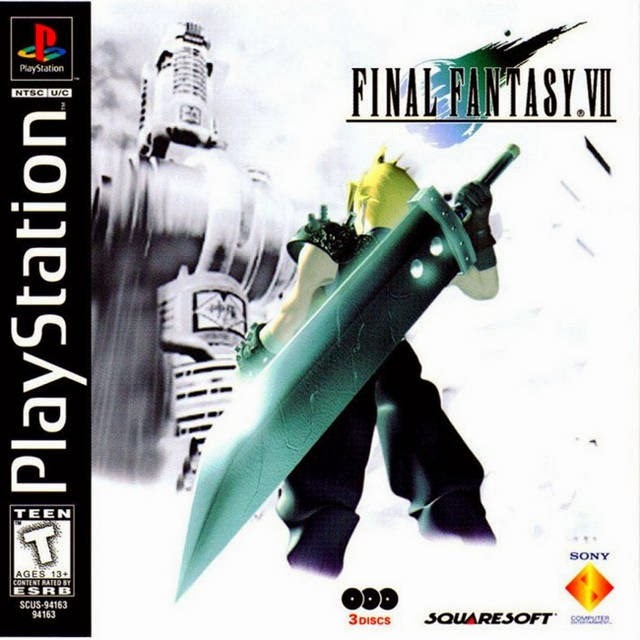 Here are my top-5 reasons as to why FFVII is still a great game. The first thing that meets my eyes, when starting up FFVII, is the well realized world that the game takes place in. It is a unique blend of steampunk, futuristic technology, and classic fantasy. Together these genres give of a really nice impression, while managing to keep the world interesting through all the major parts of the game. 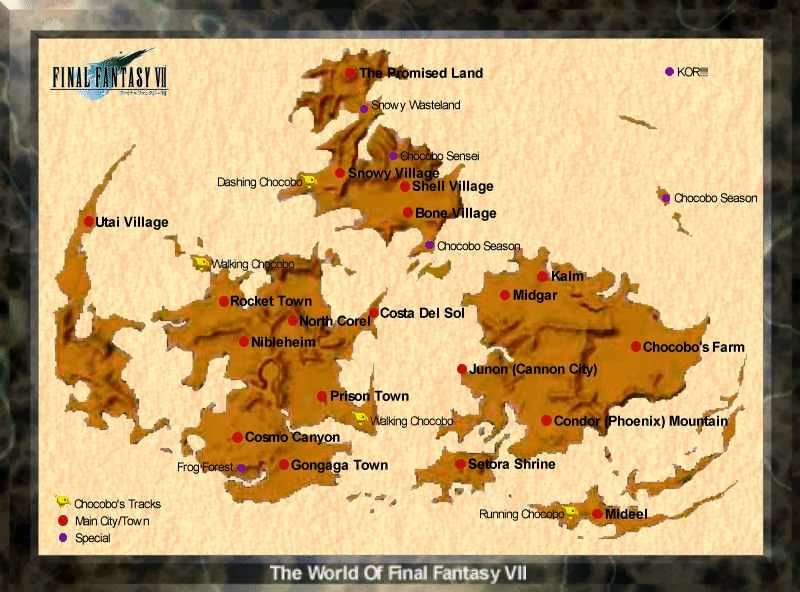 There is always some new interesting place to explore in FF7's vast environments. 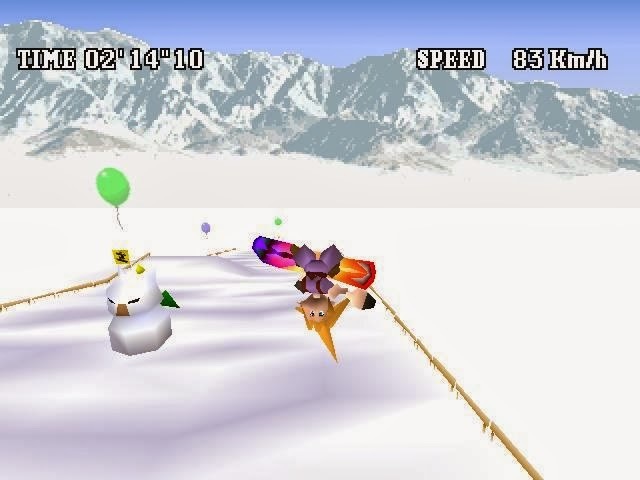 This game showed me what mini-games should be like in an rpg. You got Motorcycles, snowboards, submarines, rollercoasters, battle arenas and more. And the best part is, that all (or most of them) works and are easily enjoyable. My favorite is the Motorcycle, what is yours? 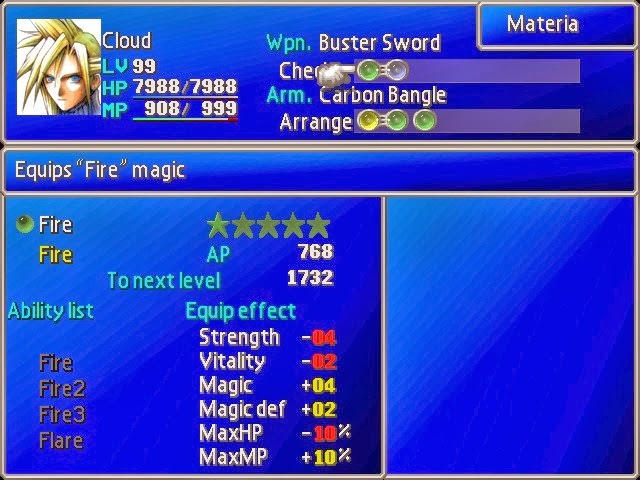 To me the materia system is by far the best leveling mechanich in any Final Fantasy game. It allows you to customize your characters however you see fit. Couple that with a simple and fun Limit Break system, to separate your characters a bit more from each other, and we got a winner. The freedom these systems give the player are simple to use, as well as powerful. That is nice! Even tough the translation of the game is not Square's best, the story stands as my favorite Final Fantasy storyline to date. It advanced but still simple. It is touching, with characters that I care about. It had the greatest story-twist of it's time. Add to that, awesome dialogues, awesome characters with feelings and more. This mix gives a story that never ceases to amaze me. 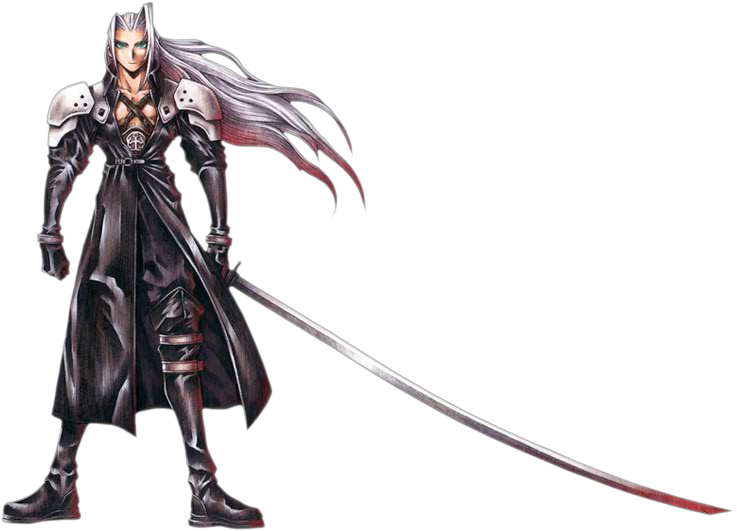 Sephiroth is the best bad guy ever created in the Final Fantasy franchise. Sure, he is a man who wants to destroy and recreate the world, but he got his reasons. He feels betrayed, by the "humans" and want to take the world back to the Cetra. He carries his monster mom Jenova, with him everywhere he goes. He got a cool sword, he can walk through fire. Need I say more?